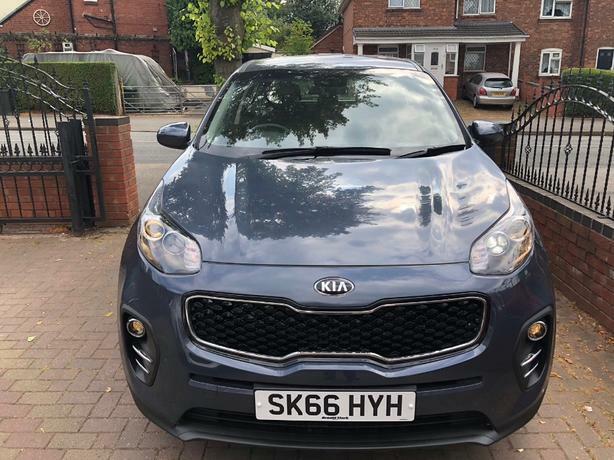  Log In needed £10,195 · 2016 (66) Kia Sportage 1.6 GDi 1 SUV Low Mileage Virtually Brand New!!!! Looks & drives like just come out of showroom!!!!!! Pre repair pics also a available which prove the minimal damage please just ask!!! Bodywork is EXCELLENT, interior is Good as NEW, excellent clutch, gearbox and a clean engine. No faults any inspection is welcome!!!! A MUST view, first to view will BUY!!!!! !!! !Payment to be made on collection either by cash or via bank transfer !!!!! !